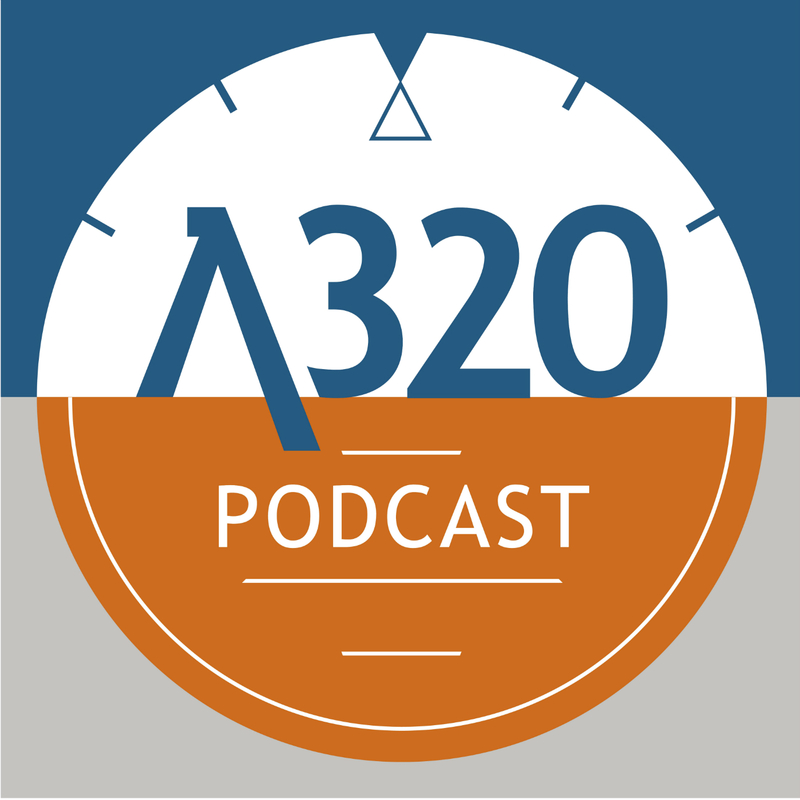 This week Matt & Andy talk to Valentina Fitzpatrick from Aviofit about why an aircraft is an unhealthy environment and what we can do to try to counteract it. She also has a challenge for both of them! "Valentina Fitzpatrick has combined her experience as cabin crew for a leading European airline, with her qualifications from UCD in health and fitness to found Aviofit. Aviofit is a collaboration of expertise in aviation, nutrition and health & fitness, gathering together to assist airlines and regulatory bodies to counteract the immediate and damaging effects of flying on the body". To find out more visit www.aviofit.com and remember to mention the podcast if you contact her. Hi Matt and Andy, While listening to your interview with Valentina this morning regarding flying and it’s affects our health, I was reflecting on how much impact our nutrition has on our health and wellness. Going back just over 2 years ago, I was generally a ‘clean’ eater (low GI, mainly GF, lots of fruit, veggies, meat etc. ), yet I was constantly tired, foggy in the brain and lacked motivation to exercise!! I was drinking WAY too much coffee in an attempt to function properly throughout the day!! In March 2016, a good friend recommended a ‘gap nutrition/gut health’ supplement system to me!! This system is specifically designed to plug the gaps in our daily nutrition and to repair our gut health. I was desperate to feel better, so gave it a go!! The impact of introducing this to my daily routine was astounding!! I got all day energy, my mental clarity returned, I slept better and my stomach issues all but disappeared AND......I no longer needed to drink coffee to function!!! The moral to my story; feed your body it needs to function properly and you will be rewarded!! It is becoming more well known that eating a healthy diet alone cannot meet our nutritional needs. I 100% recommend this program to everyone and am more than happy to help people out with further information about it!! Keep up the great work with these podcasts guys!! I spent over 30years in the aviation business. How I wish I had Val’s information and knowledge during my flying years. Well done Val and keep up the good work. What I’ve just listened to makes such sense and I’ve experienced all that was said.